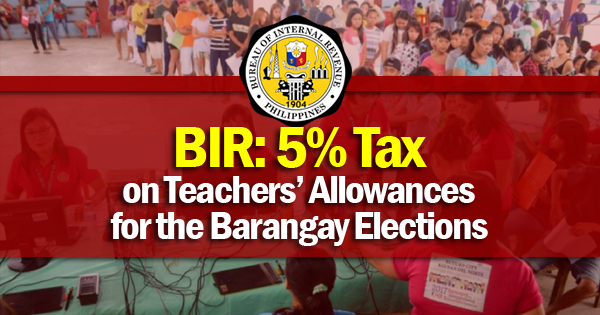 The Bureau of Internal Revenue (BIR) has stood firm in its decision to impose the 5 percent withholding tax on the honoraria and transportation allowances that public school teachers will get for doing service in the coming barangay elections. 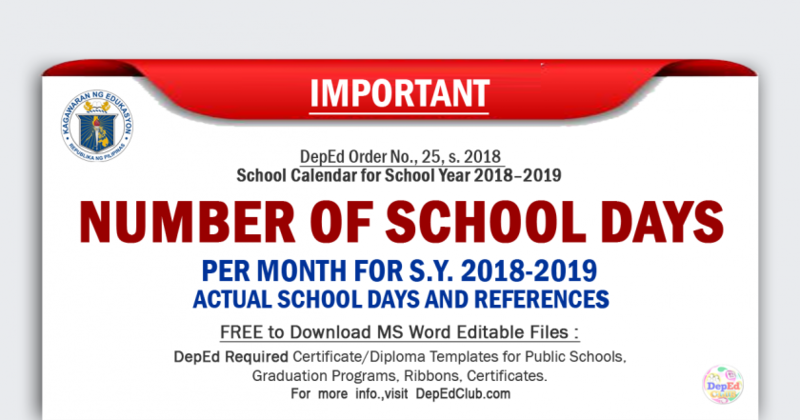 A revenue legal official who declined to be named said the collection of the tax is mandatory under Sections 2.78 and 2.78.3 of Revenue Regulations No. 98. 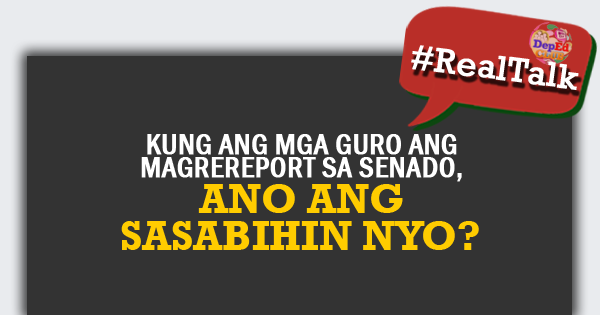 She said, however, the take will be returned if the teacher’s annual total compensation does not exceed his tax exemption of P250,000 as prescribed under the Tax Reform for Acceleration (TRAIN) law. The mentors belonging to Alliance of Concerned Teachers trooped to the BIR main office in Quezon City the other day to protest the collection of the tax. The group said the P1,000 travel allowance is not an income but direct expense in transporting election paraphernalia to the polling precincts. “The poll workers make sacrifices to uphold the democratic exercise of elections…and subjecting the meager pay to taxation is the government’s lousy way of showing its gratitude,” the teachers’ manifesto read. 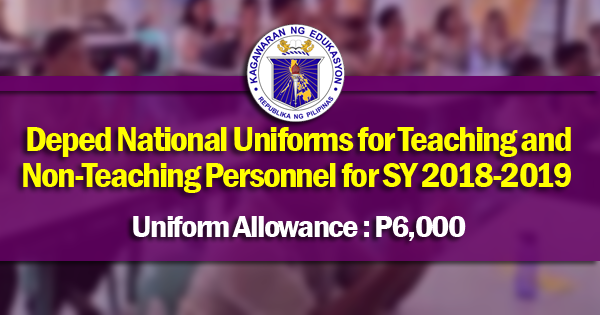 The tax is equivalent to P350 from P6,000 honoraria that each teacher will receive for serving as board election teller.